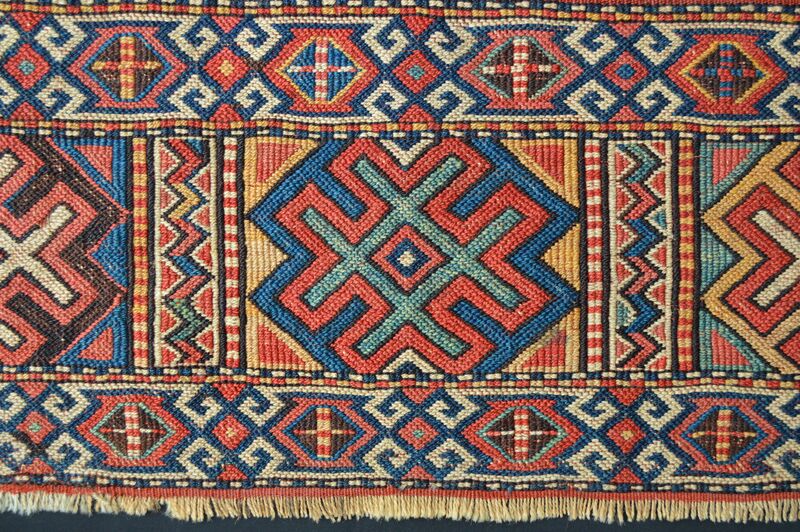 Antique Qashqa'i - Shekarlu Tribal Rug, Fars Province, South-West Persia, 19th Century. 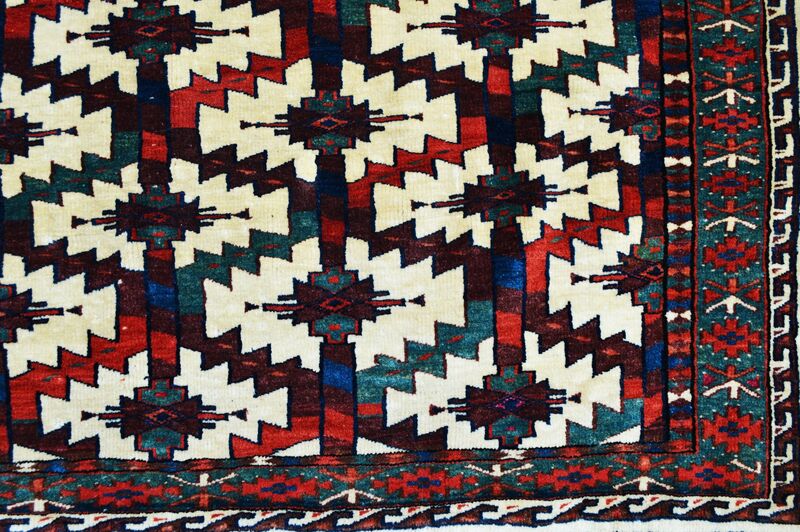 Antique Baluch Tribal Rug, Ferdows Region, South-East Persia, circa 1880. 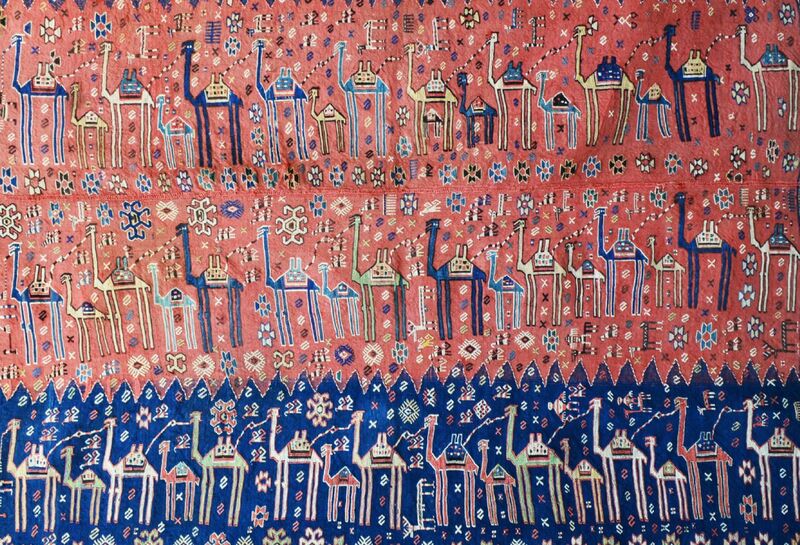 Antique Mafrash Panel, Shahsevan Tribes of Karadag, North-West Persia, Mid 19th Century. 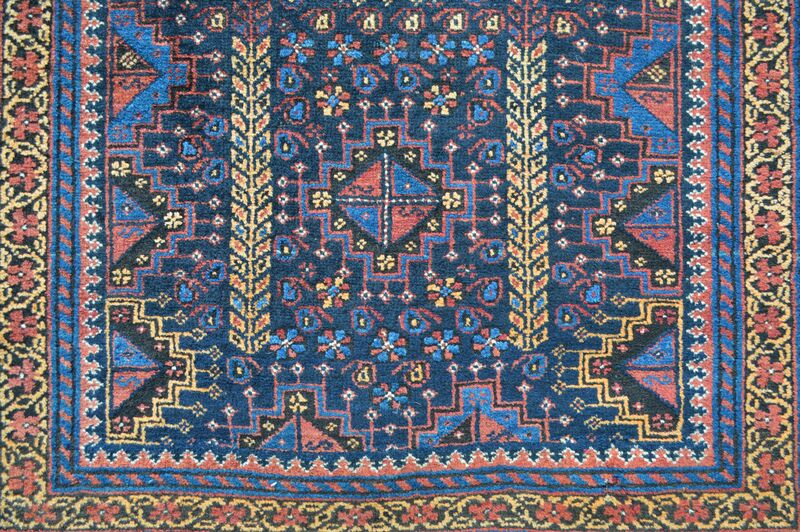 Antique Borchalou Rug, Caucasus, Circa 1875. 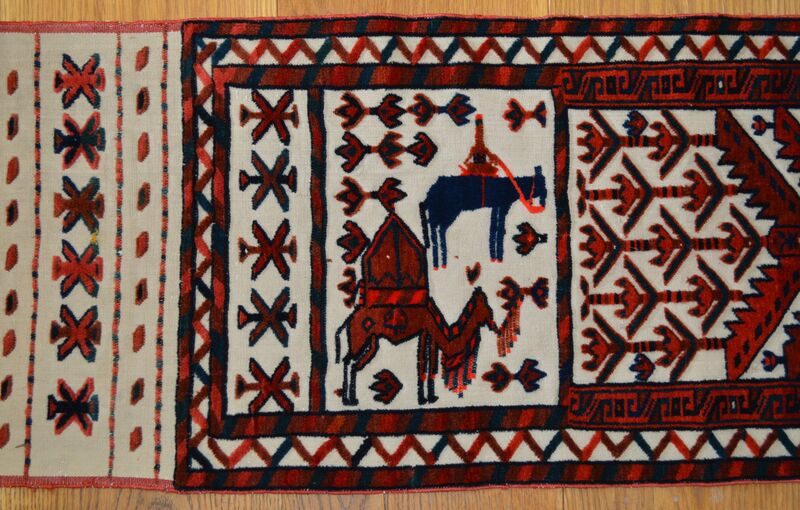 Antique Baluch Tribal Rug, Khorassan Province, North-East Persia, 19th Century. Antique Turkmen Asmalyk, Yomut Tribes, Trans-Caspian Steppes, Turkmenistan, Early 19th Century. 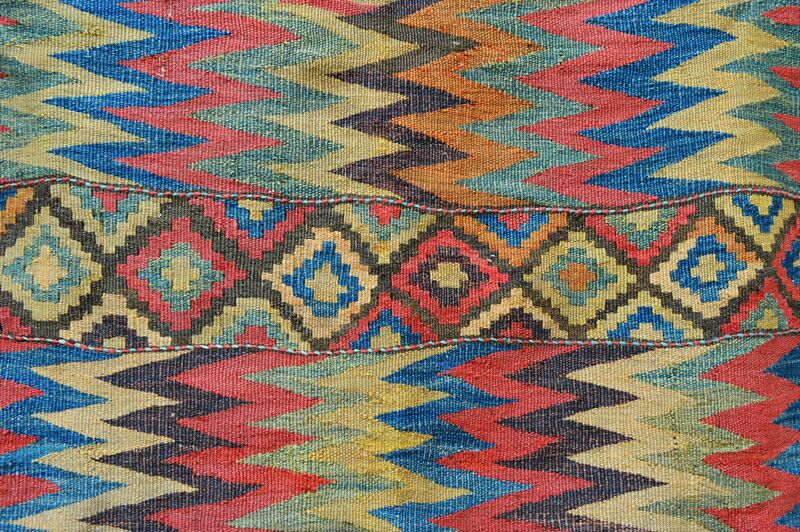 Antique Turkmen Tent-Band, Yomut Tribe, Trans-Caspian Steppes, Turkmenistan, 19th Century. 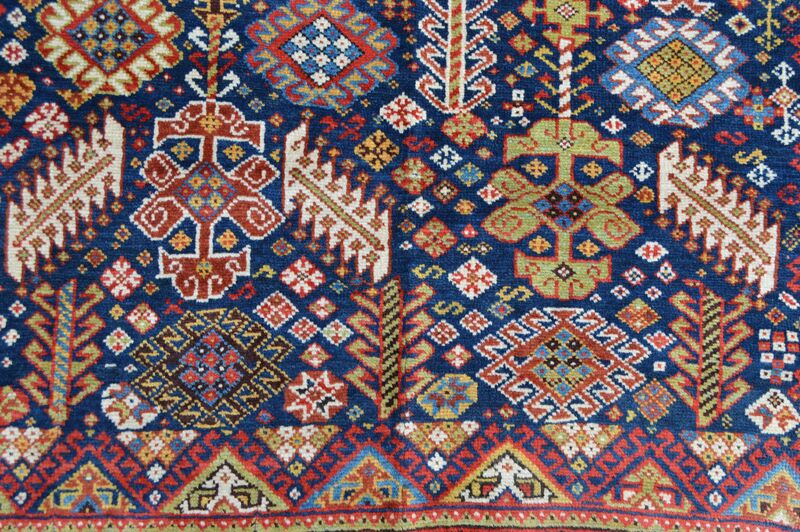 Antique Kilim, Shahsevan Nomads of Varamin, North-West Persia, 9th Century. 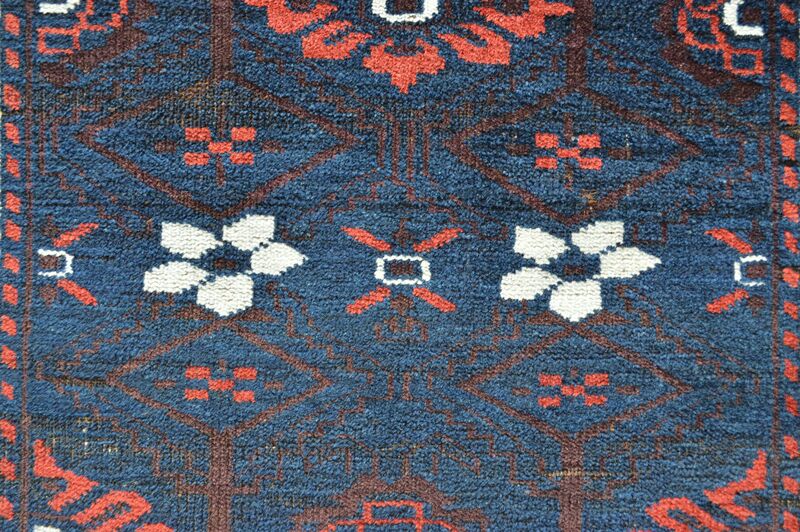 These wonderful pieces demonstrate the consummate skill of the weavers ofthe 18th and 19th centuries, who produced beautiful works of art inprimitive living conditions and hostile landscapes. The weavings show the richcolour palette of natural dyes, which have mellowed for over 100 years. 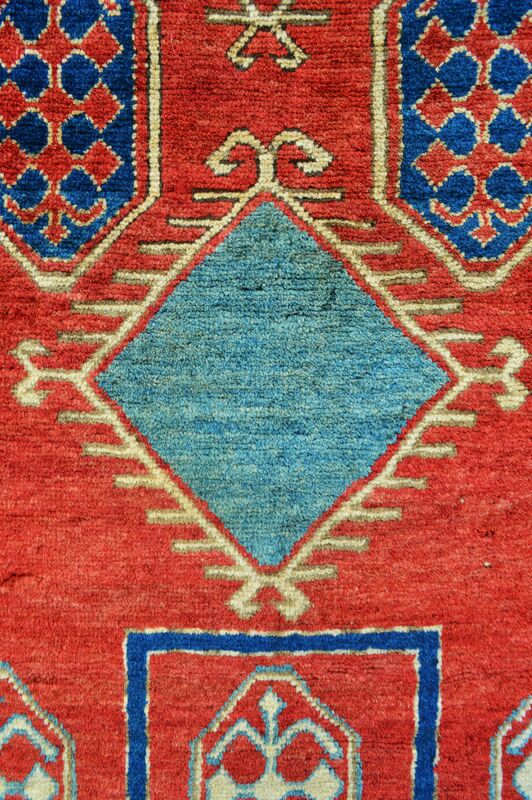 Thespontaneity of design and freedom of expression of the weaver makes eachone of these rugs, carpets and tribal bags, a woven work of art. The newly- published 3rd edition of my book 'Tribal Rugs - Treasures of the Black Tent' is now available at the special discounted price of £40 plus postage (£49.50 retail price).